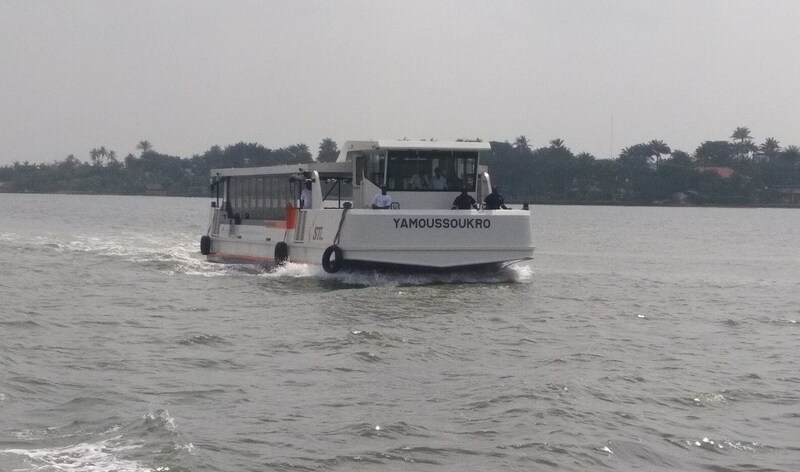 In the autumn of 2016 Damen Shipyards Group signed a contract to build sixteen shallow-draft passenger ferries for Société de Transport Lagunaire (STL) in the Ivory Coast. Construction of all the ferries took place at Damen Shipyards Koźle in Poland. The yard has adhered to a tightly-planned production schedule to meet STL’s delivery requirements. The first four ferries will be delivered in January 2017 – the rest will be delivered four at a time, every 8 weeks, in three batches thereafter.